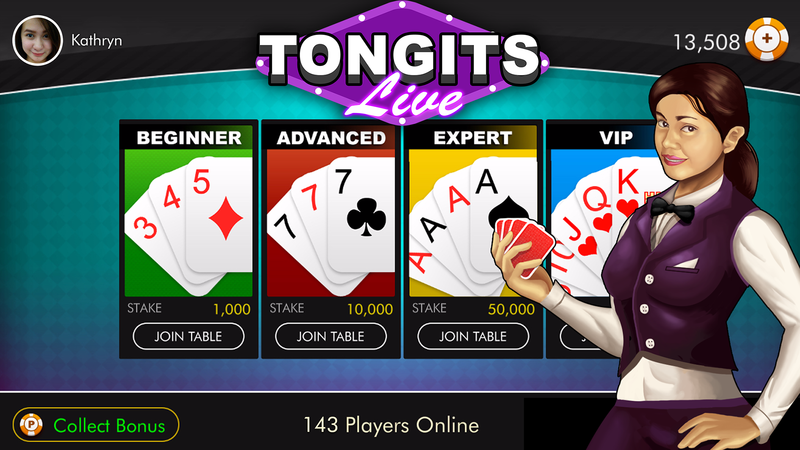 Tongits Live - Play Free Multiplayer Tongits Game on Mobile, Tablet, Facebook, Android, iPhone, iPod, iPad and iOS devices! 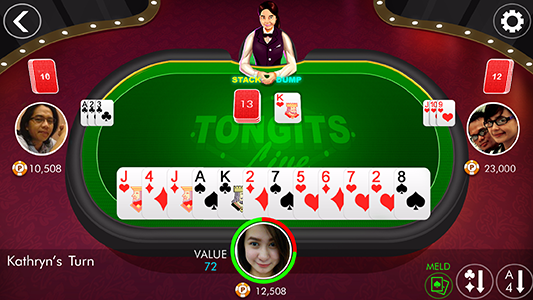 Tongits card game is now available on Facebook, Mobile and Tablet devices. The most popular street card game in the Philippines. 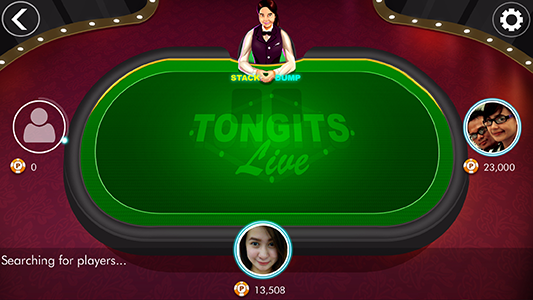 Tongits Live is a multiplayer rendition of the most popular Filipino street card game called 'Tongits or Tong-its'. Pinoy Ka Ba? Mag Tong-its Na Tayo Kabayan! Gawang Pinoy para sa mga Filipino. We released Tongits Live on Google Play. It supports Android mobile and tablet devices. 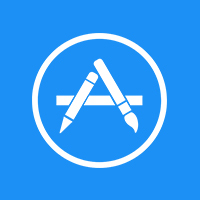 Tongits Live for iOS was launched on Apple Store. It supports iPod, iPhone and iPad devices. 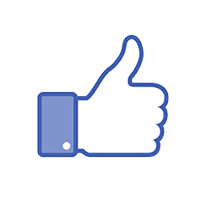 We initially launched Tongits Live on Facebook. Tongits or Tong-its is a 3 player rummy type of game that gained popularity in the Philippines. This game is played using the standard deck of 52 cards. 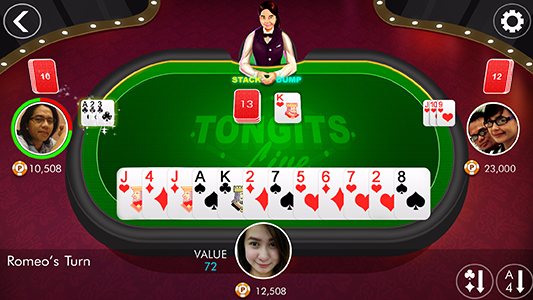 The objective of the game is to empty your hand of all cards or minimize the count and the scores of unmatched cards that are still on the player’s hand by forming card sets (melds, also called a 'Bahay'), dumping cards and calling a draw. 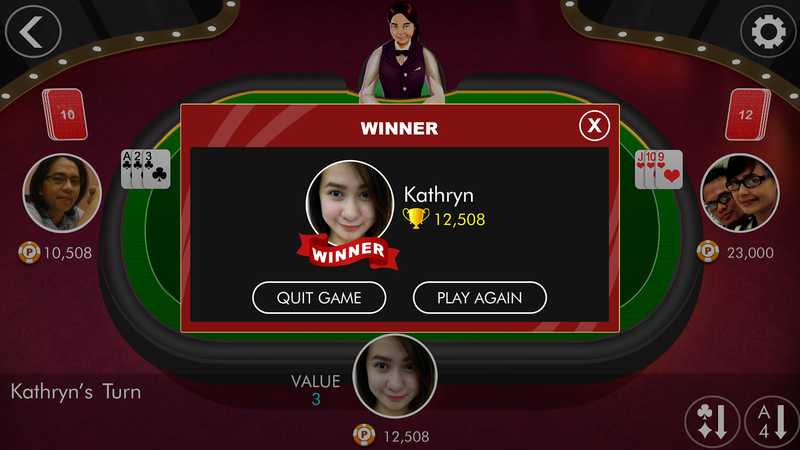 The player who gets rid of all the cards or has the least number of total points at the end of the game (when the central stack is empty) wins the game. How To Play Each player is dealt 12 cards while the dealer gets 13 and the rest of the cards are left as a central stack. The game begins when the dealer dumps a card. 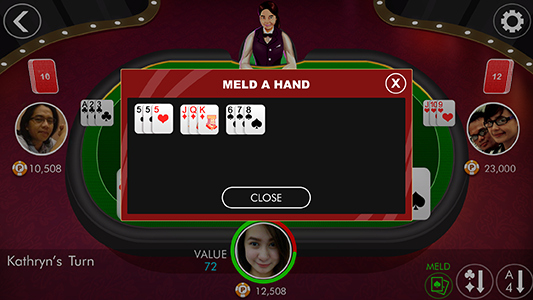 The next person can either pick up the disposed card if that card makes a set or adds to a set he has already or get one from the central stack. 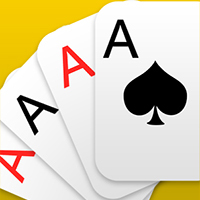 Collect hand combinations and dump unnecessary cards. The picking and discarding of cards goes on until someone wins by Tong-its, calls a draw or until the central stack runs out of cards. If this happens, the players tally the points of the cards they have at hand and the one with the lowest wins. In case of a draw the last person to take a card from the central deck wins. 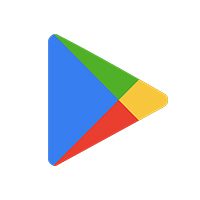 © 2017 Hey Games Inc.